For the past few years, the ease and convenience of an online purchase has turned ecommerce into a booming industry. When you get out of work at the end of the day, you no longer have to choose between going to the grocery store or getting that drink with your co-workers. You can just order your groceries online, have them delivered right to your door, and do whatever you please with that extra hour. This has sent panic through brick and mortar retail locations. Headlines including the words ‘demise’, ‘end as we know it’, and ‘obsolescence’ do not help. While the brick and mortar shopping experience may have been in peril at one point, it seems now that a balance has been struck. Many ecommerce giants are now opening, or selling in traditional store fronts, while retailers are now benefitting from customers use of digital. So, what will come of the convergence of these traditional and innovative industries? It looks like the beginning of a beautiful friendship. In true startup/entrepreneur fashion, popular online brands have begun opening physical retail locations, but revamping their purpose as more than just another location to pick up a product. Aimee Groth, at Quartz, details how the online cosmetic startup Birchbox has just opened their first store as more of a retail lab than just a shop. iPads sprinkled throughout the store allow shoppers to write and read reviews of products as they browse. They are also using cameras and heat mapping to gain insight into what products people are most attracted to and purchase. Menswear online startup Bonobos has also begun opening physical stores with a twist, notes Retail Dive. Yes, they have some traditional shops, but they also feature Guideshops in 19 locations. These stores are just for trying clothes on. You make an appointment, see what looks good on you, then the associate orders it for you online; you leave empty handed and it arrives at your home a few days later. Online retail startups, who often pride themselves on being nontraditional, have now found a way to capitalize on oldschool shopping methods while maintaining their fresh image, bringing back the brick and mortar store. Conversely, physical stores too have figured out how to capitalize on the online shopping trend. This in large part has to do with major retailers using their stores as fulfillment centers, says Forbes contributor Lauren Heller. People are now able to go online, find something they like, and reserve it at the store to go pick up. This combines the most convenient aspects of both forms of retail. They can find what they want online and pay, but also receive instant gratification from picking it up, rather than waiting a few days for it to arrive. Retailers once feared that customers would come to their stores to test a product, and then order it online elsewhere for less. However, a recent study by Deloitte shows that 64% of all in- store sales by the end of 2015 will be influenced by digital, and that 76% of shoppers interact with brands online before buying in store. For a time, it seemed these two methods were fated to be pitted against one another. People would shop online or in stores without the two overlapping. However, as e-commerce has continued to develop, it is clear that to be truly successful, neither can exist without the other. Traditionally-online startups opening physical locations proves that there are still great benefits to be had from brick and mortar stores, while historically brick and mortar retailers have embraced the power of digital, offering in-store pick up, and orders from their online sites. Per usual, it always comes back to Omnichannel. Thats the new big thing, not one or the other, but both at the same time as digital adapts brick and mortar aspects and vice versa. 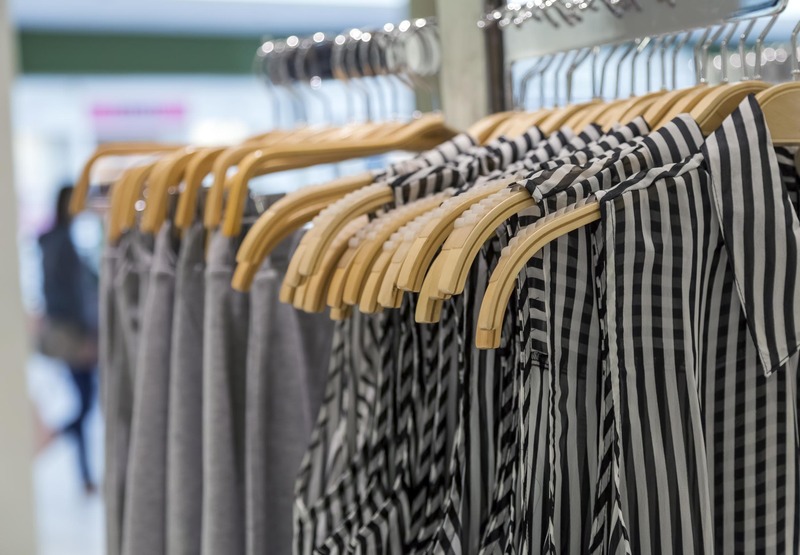 So to the dismay of many 2012 headlines, physical retail stores don’t appear to be going anywhere anytime soon, but instead may be thriving in a new way. This article was written by Amanda McGuinness from Business2Community and was legally licensed through the NewsCred publisher network.